Our show has been in venues up and down the eastern seaboard from Maine to Florida. 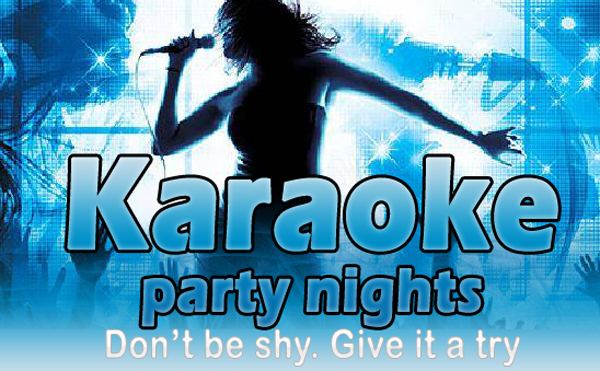 Our Karaoke Service is a perfect fit for private parties, nightclubs, and resorts. 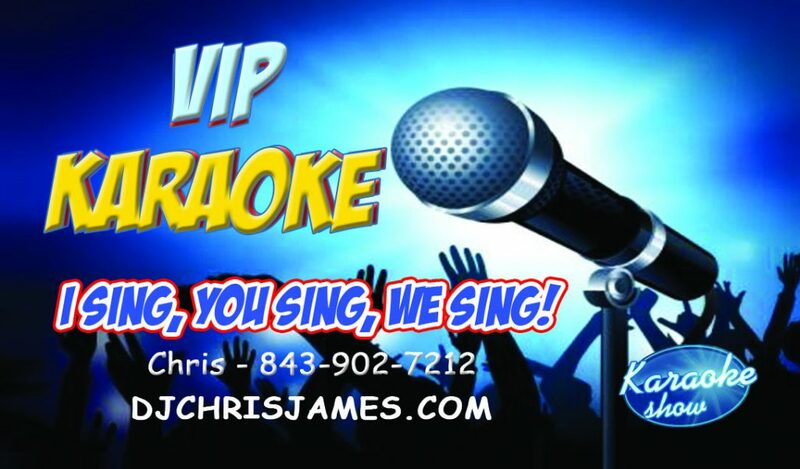 Portray your favorite celebrity on a state of the art sound system with all the effects.